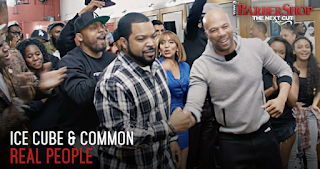 [New Video] Ice Cube x Common "Real People"
Squashing old beefs and showing brotherhood, Ice Cube and Common come together for their latest visual. 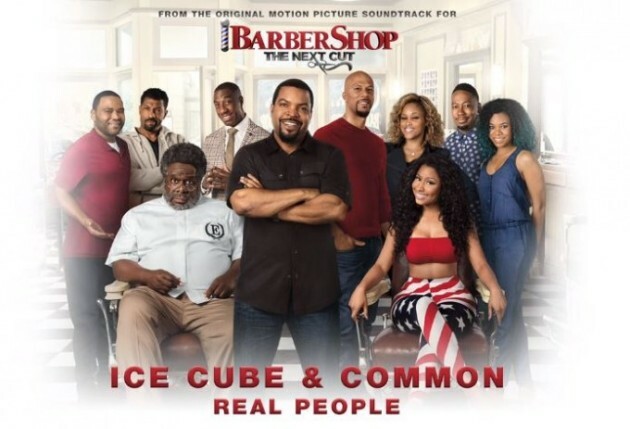 Its called "Real People" and its taken from the Barbershop: The Next Cut movie soundtrack. Take a look after the jump and don't forget Barbershop 3 hits theaters in a city near you on April 15. [New Video] Lil Durk "If I Could"
Before Lil Durk drops his upcoming mixtape LilDurk2x on May 1st, the Chicago rapper releases an official video off the project called "If I Could." 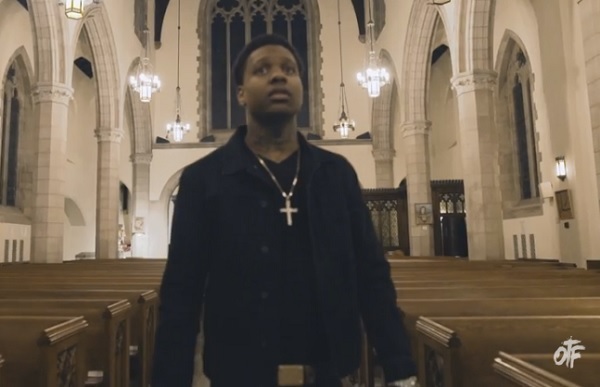 The visual shows Lil Durk rapping by himself at a church, while showing clips of historic figures in time. Take a look below and leave your thoughts. Gearing up for his upcoming show with Jay Electronica, Chicago's The Boy Illinois releases a brand new visual for all his fans. The song is called "Back Again" and it features DMV native Alpha. 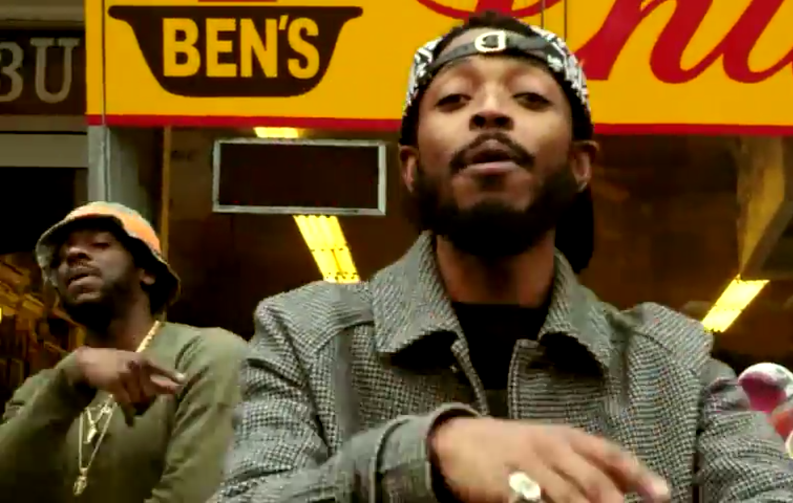 The visual shows a glimpse of Illi on the grind, while touring with Lupe Fiasco on the #TourForTheFans tour. Take a look at The Boy Illinois new video after the jump and don't forget to share comments. 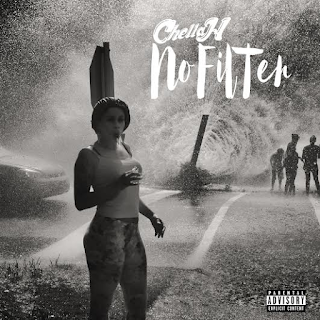 [New Video] Chella H "From Nothing"
Last week, Chella H finally released her long-awaited project, No Filter, for the streets and now, we get a brand new visual from the Chicago female emcee called "From Nothing." In the video, Chella talks about her hard upbringing and how she turned a negative into a positive. Its directed by ishotdat and its produced by Honorable C-Note. Take a look after the jump and don't forget to leave thoughts. Giving fans a gift on Easter Sunday, Kanye West releases new music called "Ultralight Prayer." 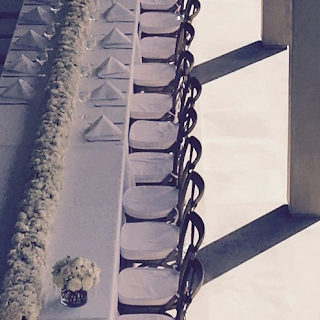 The two-minute track features Kirk Franklin and Kelly Price and it appears to be an extended outro to "Ultralight Beam," which serves as the intro track on Kanye's new LP The Life of Pablo. Press play. [New Music] Ice Cube x Common "Real People"
Do you remember Ice Cube and Common's rap beef in the 90's? Well now, the hatchet is buried and the two legends are doing projects together. In support of the upcoming movie Barbershop 3, Cube and Common release a new track called "Real People." Take a listen and leave your comments. 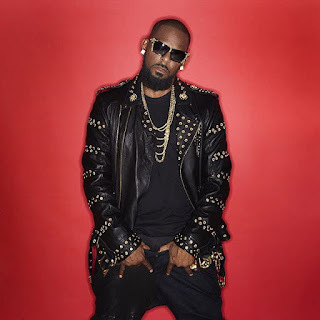 In support of his latest album The Buffet, R Kelly is ready to hit the road for all his fans with a brand new tour. The dates are scheduled to kick off in Cincinnati, OH on April 21st at U.S. Bank Arena and its set to end in Atlanta, GA on June 11th at Philips Arena. Check out list below for a city near you. [New Mixtape] Chella H "No Filter"
After a lot of hard work and preparation, Chella H finally releases her long-awaited project No Filter. 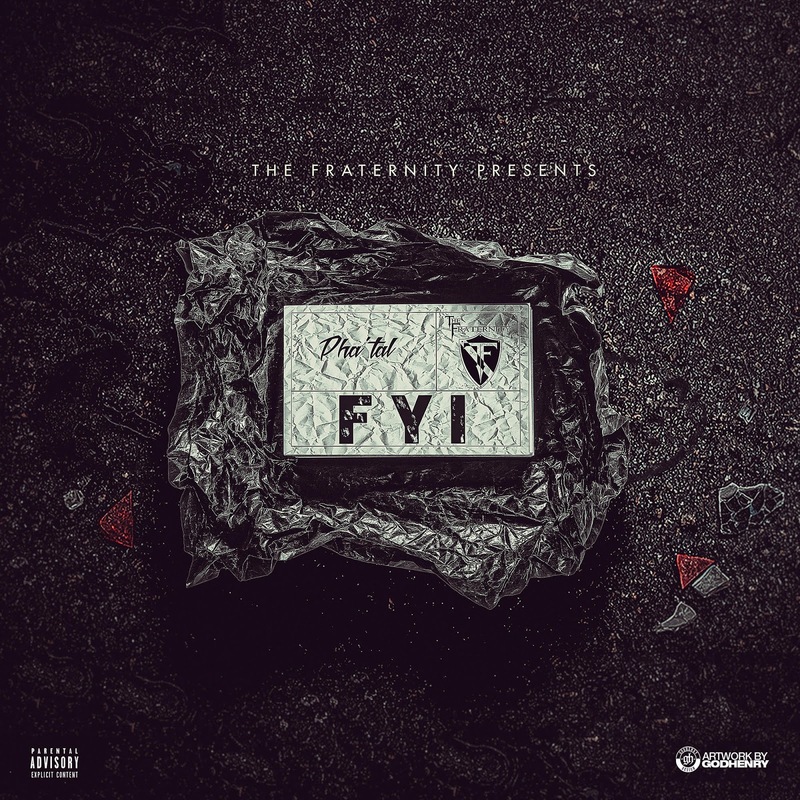 The project contains 19 tracks and it include features from Soulja Boy, Lucci Vee, Sasha Go Hard, and a handful of others with production from Zaytoven, Honorable C-Note, Gaggie and more. Check out the stream/tracklist after the jump and don't forget to leave your thoughts and comments below. Applying the pressure and plotting for her long-awaited project No Filter to drop, Chella H continues to go hard. Last night, the Chicago rapper held an exclusive listening party for the mixtape to let fans know what to expect. The event was held at Complex Studios in Chicago's South Loop and it was packed with supporters. Dressed in all black, Chella greeted and entertained her invited guests with food, drinks, and gifts. She also took pictures with her guests who consisted of friends, family, and the Chicago industry. Later, Chella gathered everyone into the studio to give them a glimpse of the body of work that best describes her life. She played snippets of 16 tracks and it included catchy hooks, rider tracks, club bangers, and a handful of ratchetness. She also played a new positive track called "Hey Lil Boy." Although, the project doesn't contain a lot of features, Chella new mixtape will be very well received by her fans and the streets. No Filter is expected to drop March 22.. Until then, check out exclusive pictures and video below. [New Video] Tink "Circle The Block"
In support of her 21st birthday, Tink drops a brand new visual for her latest track "Circle The Block." It's directed by DGainz and it shows off the Chicago rapper displaying some dope dance moves while expressing some fresh rhymes. Take a look after the jump and don't forget to leave your comments. 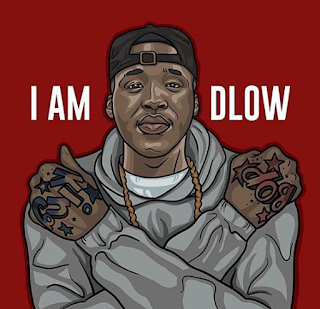 [New EP] D Low "I Am D Low"
D Low is nationally known for created one of the biggest dance movements in the game and now, the Chicago "Bop King" releases his debut EP on Atlantic Records. The project is called "I Am D Low" and it includes 4 tracks along with his single "Do It Like Me." Take a second and cop it on iTunes. Looks like the wait is over. 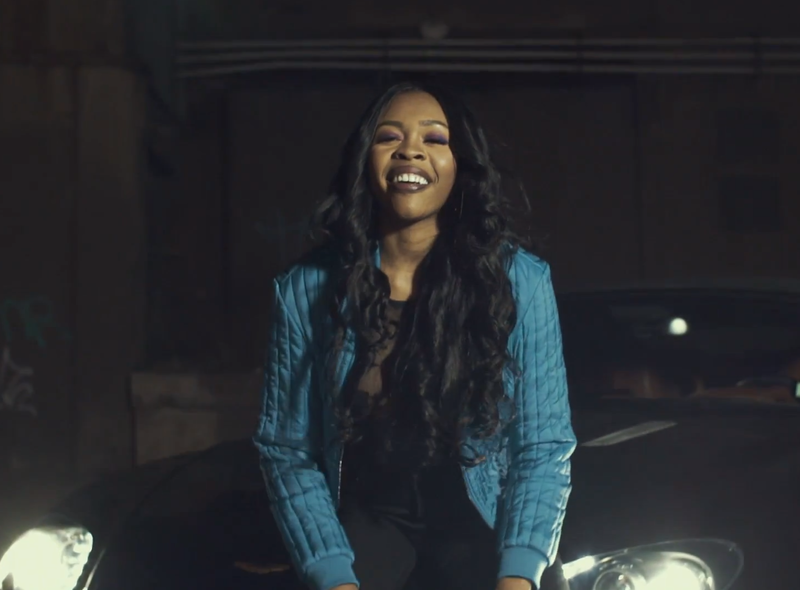 Chella H is ready to apply the pressure and give the streets exactly what they been waiting for. She's set to drop her long-awaited mixtape, No Filter. 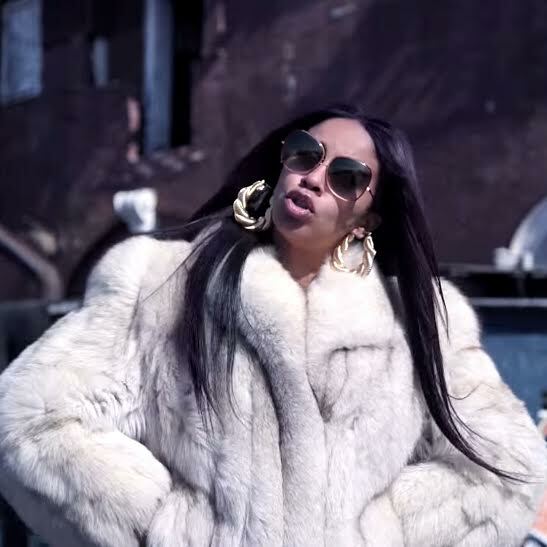 According to her friend @OakStreetBella, the Chicago rapper will release the project on March 22nd and it will include her street anthem called "Options." Right now, its no word on who will be featured but I'm sure its going to be banging. Keep looking out on MyMixtape.com or follow @ChellaChicago for more updates. Gearing up for his upcoming project The Antidote, Z-verse releases his latest new visual called "Love You Anyway." The video sheds light on life situations and its directed by Alvin Elmore along with R&B singer Ben One on the hook. Watch the video after the jump and don't forget your comment. 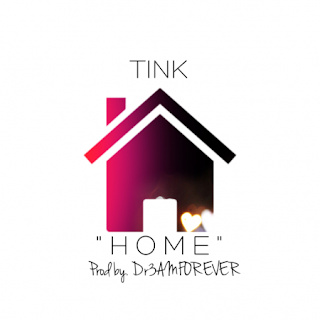 Dibbling and dabbing between rapping and singing, Tink is definitely showing her fans she has true talent. Today, the Chicago native is back on the grind and this time she's looking for love with her new track "Home." Its produced by Dr3amforever and its ready for your enjoyment below. Press play. 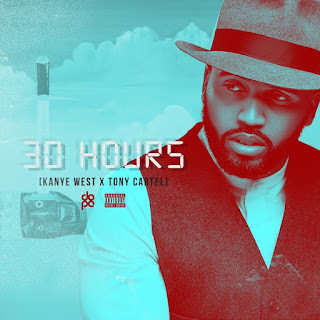 [New Music] Tony Cartel Freestyles on Kanye West "30 Hours"
Gearing up for his upcoming project Cosa Nostra, Tony Cartel shares something hot for the streets. Today, the Chicago rapper gets inspired by Kanye West latest album The Life of Pablo and drops a hot freestyle on the standout track "30 Hours." Take a listen below and don't forget your comments. 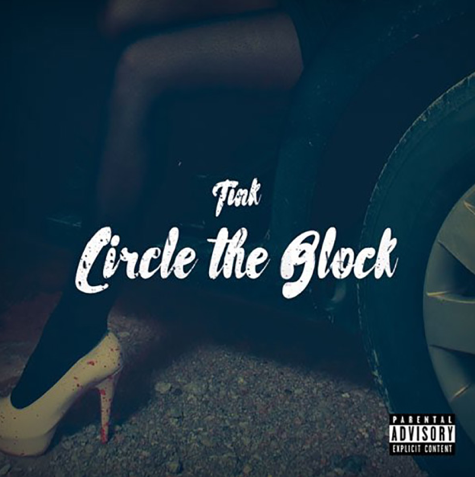 [New Music] Tink "Circle The Block"
When I think of Tink, I sometime think of a good looking girl who's smooth and nice on the mic, but today, she breaks out of her shell with something aggressive. Check out "Circle The Block" below. They say if Pha'tal likes your beat, he's taking it. Today, the Chicago emcee hits the studio to share his rendition of Katie Got Bandz latest track "Make Me Rich." 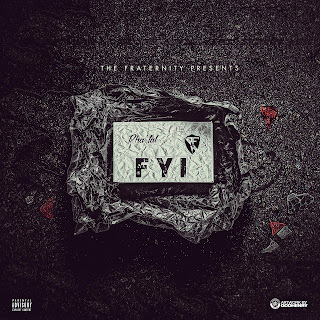 It will appear on the Chicago rapper's upcoming mixtape 31 Teeth Beast, which is set to drop real soon. Until then, take a listen below. 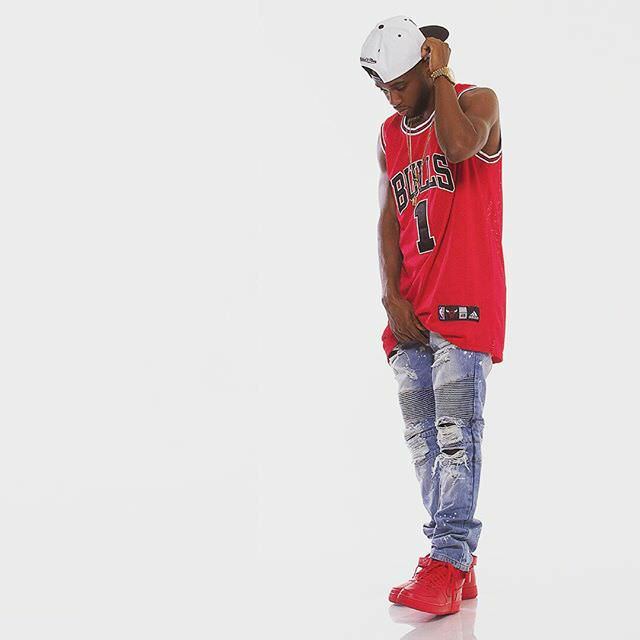 Keeping it smooth on that R&B tip, Chicago's very own Josh K releases his latest new offering for the ladies. It's called "King" and it features Chris Barnett. Take a listen below and leave comments.